Lovely 2 BR, 2 BA in excellent condition. The view from the large balcony is an exceptional golf course view. The spacious Living Room includes a gas fireplace & the Dining Room area accomodates a good size table & overlooks the golf course. The Kitchen includes light cabinets, Maytag appliances & hardwood flrs. Mstr Bedroom is large, has several closets & offers a private bath with tub. 2nd Bdrm is lg & has gt view. 3801 Mission Hills Road #107 Northbrook, Illinois 60062 is a condo property, which sold for $145,000. 3801 Mission Hills Road #107 has 2 bedroom(s) and 2 bath(s). 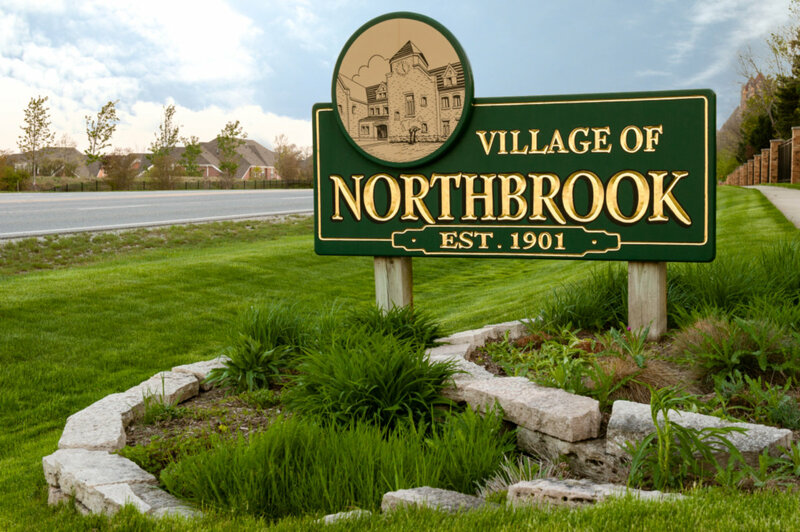 Want to learn more about 3801 Mission Hills Road #107 Northbrook, Illinois 60062? Contact an @properties agent to request more info.